Abigael's fresh-in-the-fridge meals are available at three NYC Fairway Markets - Kips Bay; 75th St on NYC's west side and the 86th St store on the east side. 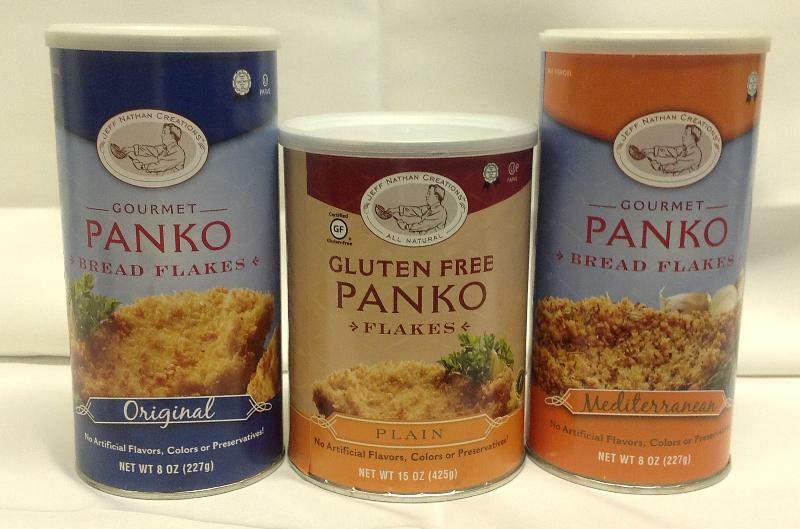 Jeff's Panko flakes are also in supermarkets, with his new gluten-free one a big favorite, which also kosher for Passover. The sushi and fish restaurant on Coney Island Avenue, off Avenue N, which we highlighted in our last newsletter is set to open this Sunday. After a couple of months of renovation, Masago Chinese & Japanese Restaurant will be opening after Pesach in the former location of Sapore on Broadway. Details to follow.